A house is a great option for those looking to be in Japan for a long time as land can be a good store of value. Compared to an apartment, with a house you have full control over the property, but you also must bear all repair and maintenance costs. The benefit to buying an already built house vs. a vacant block of land is that you can move straight into a house and avoid paying “double-rent” – rent for your current home as well as mortgage payments for land while waiting for your new home to be built, which may take 6~12 months or more. However, many existing homes are sold in their current as-is condition and usually require some additional money spent on renovations or repairs. 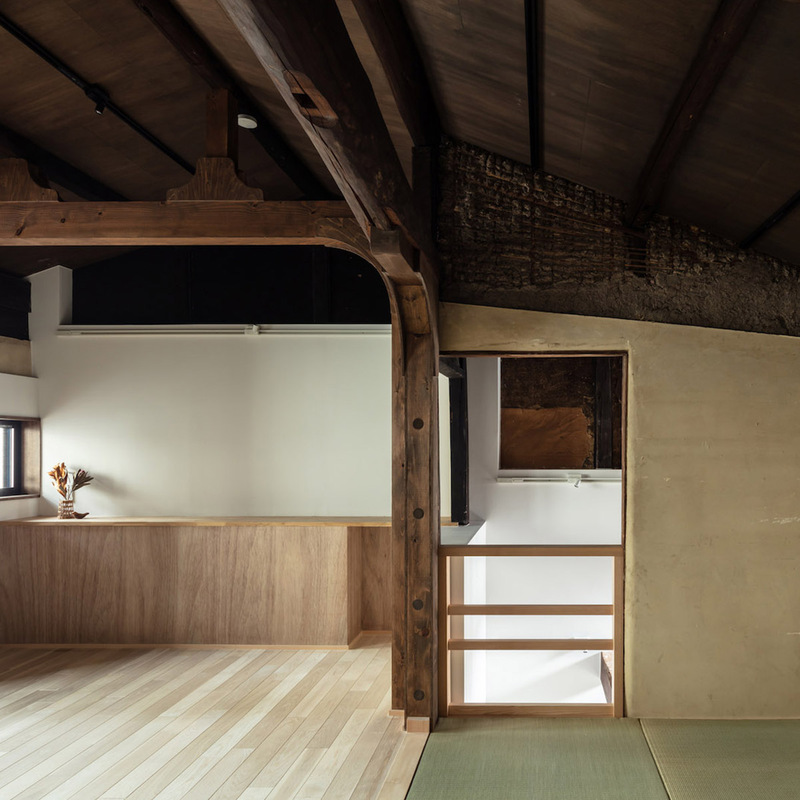 They may also have been designed for the typical Japanese household and the layout may not be suited to foreign tastes. 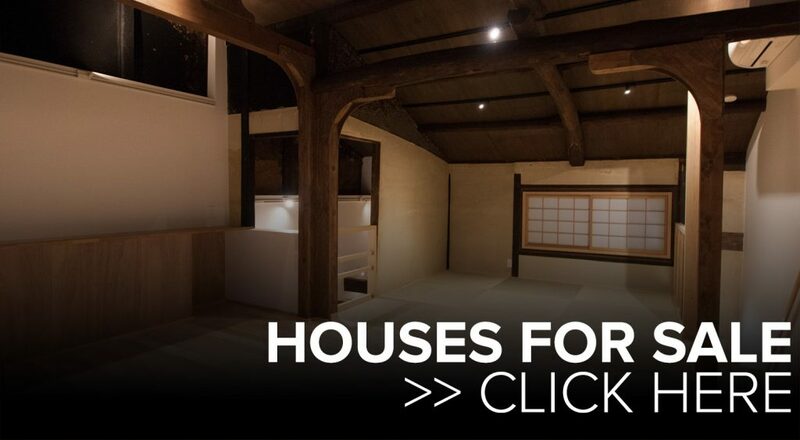 Typical wooden Japanese homes tend to be built to last 30+ years before they are essentially reduced to the land value only, but recent construction methods and pricier options mean houses can be built to last much longer. 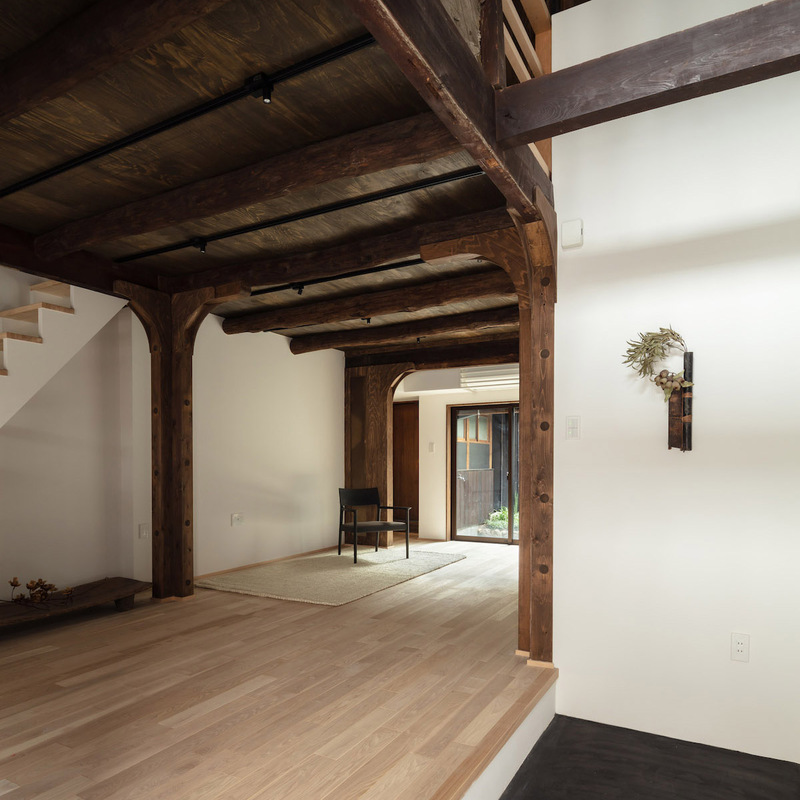 Traditional Japanese wooden homes can last several hundred years. 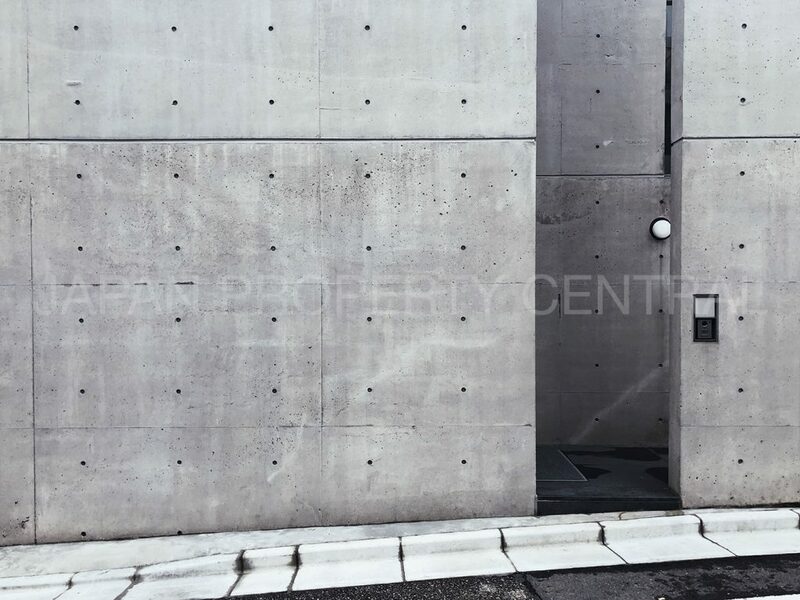 Concrete construction can last 50~60 years and there are now 100-year concrete products available. How long a house will last depends on how well you (or the previous owner) maintain it. It is also becoming increasingly popular for people to renovate homes built in the 1970s and 1980s, as it can sometimes be cheaper than building a new home. 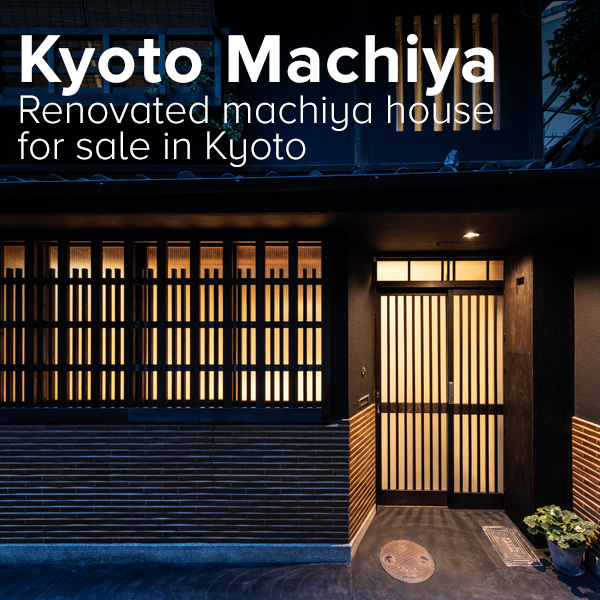 In Tokyo, popular residential areas with a large selection of homes include Setagaya, Ota (the Denenchofu area in particular) and along the Toyoko train line in Meguro-ku. The central areas such as Minato and Shibuya also have some very high-grade neighborhoods such as Shoto, Jingumae, Minami Aoyama, Hiroo/Azabu, and Shirokane, but due to high land prices you will find houses are much more expensive, or much smaller. The central Tokyo neighborhoods have a very limited supply of detached homes and there may only be a very small number of homes available for sale at any one time. When deciding on a neighborhood, consider the local schools, transport options, shopping and parks. 11 minutes by train from Shibuya or 30~40 minutes by car. The Denenchofu area was planned by Viscount Shibusawa who was inspired by Sir Ebenezer Howard and modeled the area after Letchworth Garden City in England. Blocks of land are typically larger and streets are wider. Famous Denenchofu residents include high-profile celebrities, politicians, former pro-baseball players, former Tokyo governor Shintaro Ishihara, former Prime Minister Hatoyama, President and founder of Doutor Coffee and the President of the Imperial Hotel. 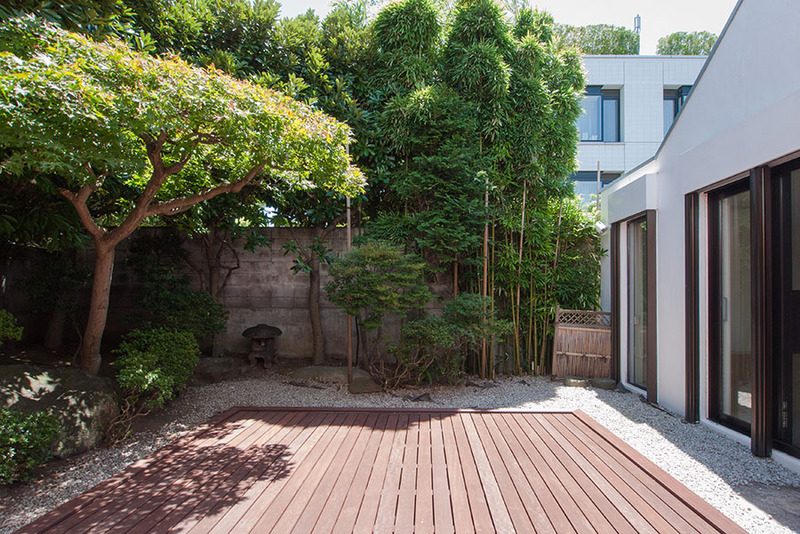 One well-known music producer reportedly spent 4 billion Yen (40 million USD) building his dream home in this neighbourhood, although it appeared for re-sale in 2014 with an asking price of just 1.25 billion Yen. In recent years there has been a shift as older residents, sick of the commute into central Tokyo and the upkeep involved with a large home, move out of Denenchofu into apartments in central Tokyo. Local bylaws requiring lot sizes over a minimum size has made Denenchofu unaffordable for younger families, limiting newcomers to the neighborhood. This is a small and highly regarded residential enclave just behind Shibuya’s main shopping district. It is among the top most expensive residential areas in Tokyo and has some very large and private homes. Several very high-profile and wealthy individuals call Shoto / Kamiyamacho home, including the president of Rakuten, current Prime Minister, and former Prime Minister Taro Aso whose house is estimated to be worth 6.2 billion Yen or more. 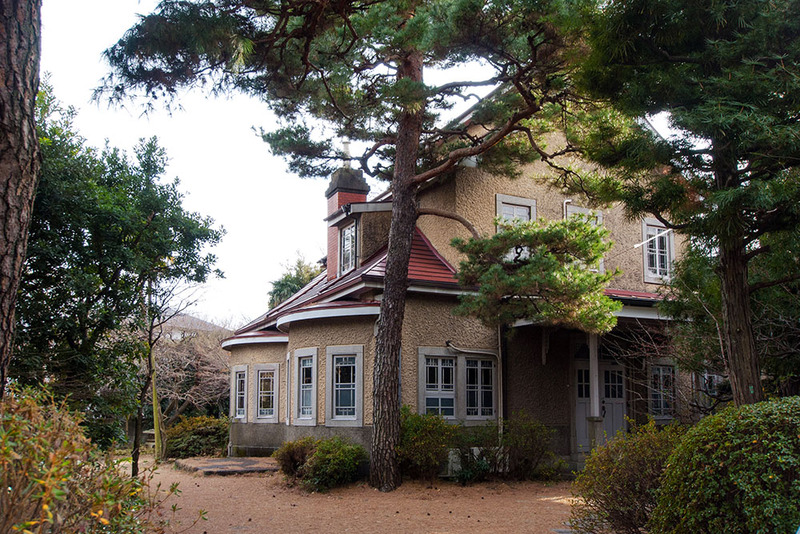 The former official residence of the Governor of Tokyo is also in Shoto 1 Chome. It had been listed for sale for 3.2 billion Yen and was acquired by a property developer. There are several Embassies in this neighborhood as well as the Shoto Museum of Art. There is a small park in Shoto called Nabeshima Park which has a small number of houses overlooking the pond and gardens. 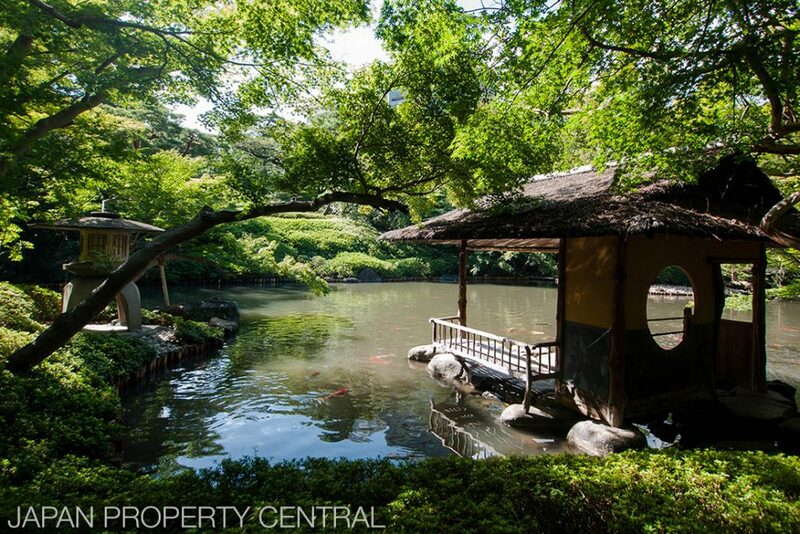 Land surrounding Nabeshima Park is extremely rare and can be priced anywhere upwards 3,000,000 Yen/sqm. This is a very popular residential area for expatriates and families. It has international schools, foreign supermarkets, cafes, restaurants, parks and Embassies. It includes the area around Hiroo Station, and the Minamiazabu, Motoazabu, Nishiazabu addresses. This area is still in Minato-ku and just to the south of Hiroo and Azabu, but highly regarded by locals. There are many affordable as well as upscale homes in this area. The neighborhood includes the Grand Prince Hotel, Sheraton Miyako Hotel, Meiji Gakuin University, Nature Study Park and “Platinum Dori” – a tree-lined avenue with restaurants and boutiques. In 2014, the historic residence and estate of the founder of the Seiko watch company was sold for approximately 30.5 billion Yen (280 million USD). When looking at the price of a house and land in central Tokyo, the house will generally make up approximately 30% of the price while the land will make up the remaining 70%. In outer suburbs and regional areas this figure may be reversed due to cheaper land prices. This is not a hard-and-fast rule, but a general guide. If the house is old and dilapidated, the property may be priced at land value only, or even slightly less than land value since it will cost money to demolish the existing structure. The expectation is that the buyer will tear down the house and build a new one. A simple wood-framed house costs on average 200,000 Yen/sqm to build, while basic reinforced-concrete houses can cost from 450,000 Yen/sqm and up. 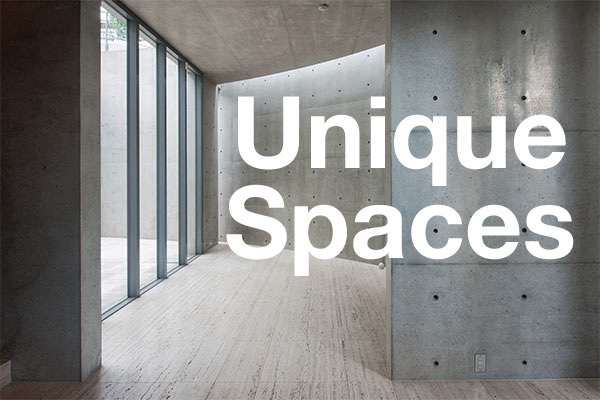 Prices will rise depending on design and finish, with some luxury custom-builds costing up to 1,000,000 Yen/sqm+. South-facing street frontage: The south side of a property receives the most sunlight all day long. As a house will usually have neighbours very close on 3 sides, the street-side is the only side that can get the most light. Having this side of the house facing south will provide brighter living areas. Being located on a wide street. The best width is 5~6 meters, although this is rare in the majority of residential neighborhoods in the Tokyo area and surrounding districts. Any wider and the street may have too much traffic. Any narrower and large vehicles may have difficulty entering the street (it may also be a one-way road). Most streets tend to be around 4m wide or less. Having wider street frontage will add to the value of the land. A house on a block of land with a narrow street frontage, or a ‘flagpole’ or ‘battle-axe’ shaped block, can sometimes be less desirable and less valuable. A house on a corner allotment. You can buy a brand new house direct from a developer which should come with a 10-year warranty against defects. If the developer goes bankrupt, you can still make a claim on the warranty before the 10 years is up. The developer must keep a deposit with an authorised deposit-taking facility. If the developer is bankrupt, that money is still kept for 10 years until all warranties expire. You can save on some of the initial depreciation that may occur with a brand new home by buying an older house. A house over 30 years old is considered to be almost at the end of its useful life for tax depreciation purposes, and, depending on its condition, may be sold at almost land value. Some of these older houses have been well maintained by their owners, while others have not, so there is a huge variety. Of course, not all old houses are inhabitable. Building inspections are growing in popularity and there are home inspection companies who can conduct an investigation at the buyers expense, although inspections are not thorough. House renovation (reform) companies specialize in updating old houses and making them feel like new. Mitsui Home Remodeling advertise a full home renovation based on a 100sqm house for 8.61 million Yen, but other companies advertise basic packages starting from 5.75 million Yen. Renovation costs can vary widely depending on what you do, and it is advisable to discuss costs with a renovation company. Some very old houses that are just being sold for the land underneath may be sold with no warranty against defects. This is called kashitanpo-menseki which and means the buyer has no recourse against the seller should the house have termites, water leaks and so on. Getting a home loan on an older house, however, can sometimes be challenging and bank valuations may come in lower than expected. Some banks may not lend at all unless you are planning to build a new home. 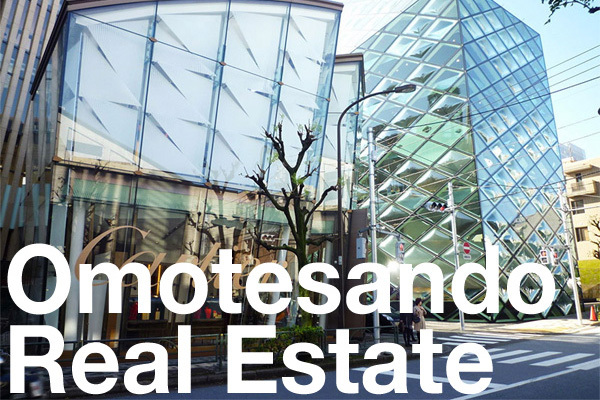 Only a small number of houses in Tokyo are on leasehold land. In Tokyo, buying the right to lease the property ranges anywhere between 60~90% of what it would cost to buy the land if it was freehold. In Minato-ku and Shibuya-ku the right to lease is approximately 70~90% of market price, and in Meguro-ku and Ota-ku it is 60-80%. There are several types but leasehold land for private houses is most commonly under the “chinshaku-ken” law. This law is then broken down into the old law and the new law. Leases established under the old system are still bound by the terms of the old law. The new law was established in 1992 and sets the standard lease term at 30 years regardless of the property, but a longer term may be established by the parties at the time of initial contract. Under the old law the lease term was determined by the construction method of the building on the land. For strong buildings (eg. reinforced concrete structures) the term was 30 years. For wooden structures it was 20 years. Shorter terms also existed. For lease terms that were not expressly indicated, the law designed a term. For concrete buildings it was 60 years and for wooden structures it was 30 years. Even if the term was unspecified, it could not be considered an indefinite lease. New law: The first renewal is a 20 year term, the second and consequent renewals are 10 years each, although longer terms may be established by both parties. Old law: Concrete building = 30 years; wooden building = 20 years. What if the landowner refuses to renew the lease? New law: If the landowner has a justifiable reason and pays an eviction fee to the lessee, they can refuse to renew the lease. Old law: The landowner can reject a renewal on the grounds that they need to use the land themselves. Reconstruction fee: In many cases you will have to pay the landowner a fee in order to obtain their approval for you to rebuild a structure on the land. The fee may amount to 5% of the leasehold transfer price. The average size of a new house in Tokyo’s 23 wards is around 100sqm (1076 sq.ft). In Tokyo, the typical home is a narrow, 3-storey structure with a car space, bedroom and bathroom on the ground floor, living/dining/kitchen on the 2nd floor, 2 more bedrooms on the 3rd floor and and sometimes a small rooftop deck for drying laundry. Due to high land values and small block sizes, they very rarely have space for a garden. In a 2-storey house, the living area is usually on the 2nd floor and bedrooms and bathroom on the ground floor. This is because the ground floor tends to be the darkest part of the house due to neighbouring houses being quite close, so having sleeping space on the ground floor is more practical. Since the living and kitchen is where most people spend the daylight hours, it makes sense to have these on the 2nd floor. Bathroom installation is cheapest for the ground floor. It costs more to install a bathroom on a higher floor, so you will usually see these on the ground floor. Basements are more expensive to construct as they require excavations, reinforced concrete and additional planning. They typically cost 1.5 times what a floor aboveground would cost. However, only a portion of the basement size may be included in the total building floor area for zoning, so a basement is a way to get extra floorspace. Some houses will call the ground floor the basement floor, even though it may not appear to be underground. This may be due to a sloping block of land coupled with certain zoning laws that limit the total area of a house (capacity ratio, or yosekiritsu). The drawback to basements is that they require a lot of ventilation and adequate drainage. Japan has some very humid summers and basements can develop serious mold without adequate ventilation. They require dehumidifiers to operate around the clock. Does the house have a warranty against defects or is it being sold without any warranty (kashitanpo-menseki)? Each block of land in Japan has two ratios called “Yosekiritsu” and “Kenpeiritsu” which set the limit for the total size of the house and the size of the footprint of the house on the land. Yosekiritsu is the total volume or size of the house in relation to the land. It is expressed in percentage terms. For example, a 100sqm block of land with a yosekiritsu or building volume of 150% means you can build a house up to 150sqm (100sqm x 150%) in size (not including the basement and other allowances for a garage). This will be limited by the width of the fronting street – a narrower street may result in a yosekiritsu that is lower than the ratio for that district. Eg. a block of residential land may have a ratio of 300%, but if it fronts onto a 4 meter wide street the ratio is reduced to 160%. Kenpeiritsu is the building to land coverage ratio. It is also expressed in percentage terms. For example, a 100sqm block of land with a kenpeiritsu or building coverage ratio of 70% means the footprint of the structure can cover up to 70sqm (100sqm x 70%) of the block of land. Land in central Tokyo generally has higher ratios than land in outer areas such as Setagaya or Denenchofu. Land in a Category 1 and 2 Low-rise Exclusive Residential District will typically have low ratios, making such areas desirable for families as they are not as densely crowded. However, you will pay more for densely zoned land as it allows for a larger building. There may also be laws that designate how close your house is allowed to be built to the boundary. A wider distance is good if you don’t want to hear your neighbours snore or shower, but it will also restrict the size of your home. It is important to check whether the current house was built within the zoning regulations. Some houses may exceed these due to the previous owner making unregistered additions. 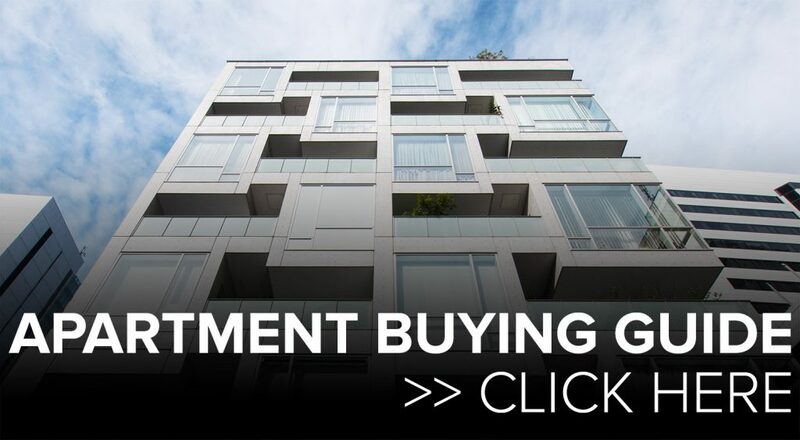 This can limit financing options, and usually requires a full cash purchase. Some areas may restrict building heights. Category I and II Exclusively Low-Rise Residential Areas have height limits of 10 ~ 12 meters. Height limits may also be common in neighbourhoods that are designated scenic or landscape zones. The Fire Services Act may restrict houses on flagpole or battle-axe blocks of land to 2-storey only. The minimum street width is 4.0 meters. While you can easily find narrower streets in Tokyo, laws require the land owners along these streets to shorten their land when rebuilding their house. If you buy an old house on a narrow street, check if there is any “setback” required – this means you need to shorten your block when you rebuild to make the street wider. Streets less than 4m wide are difficult for fire engines, emergency vehicles and moving trucks to access. Streets in Japan may be private or public roads. Some of the smaller back streets are private roads and may have one owner, or may be jointly owned by all of the landowners along that street. If the house and land comes with shared ownership of the private road in front, you may have to share some of the costs for any street repairs. The minimum legal street frontage for a house is 2m – enough width for a car to be parked on the block. If the street frontage is less than this, then rebuilding a structure on the land may be prohibited (called sai-kenchiku-fuka). Also, if the house does not front onto a road but instead fronts a small pathway or a paved over waterway, then you may not be able to rebuild without local government permission. Buying a house that only has access via a pathway or covered waterway is risky as there is no obligation for the neighbours to widen the road and no access for fire trucks or garbage trucks. You may also find that banks are less willing to provide finance. Does the house have any warranty against defects? Is the street private or public? Where are the sewerage, gas and water pipes located under the road and where do they connect to the mains? How wide is the street and how wide is the street frontage for the block of land? Can the house be rebuilt or is it prohibited (sai-kenchiku-fuka)? Is the house built within the current regulations for size (yosekiritsu and kenpeiritsu) ? Is any part of the land designated for future road planning?